The Chicago Bears experimented with rotating captains in each of the past two seasons, but the team will opt for full-time leaders this season as they named five players to the coveted roles on Tuesday night. 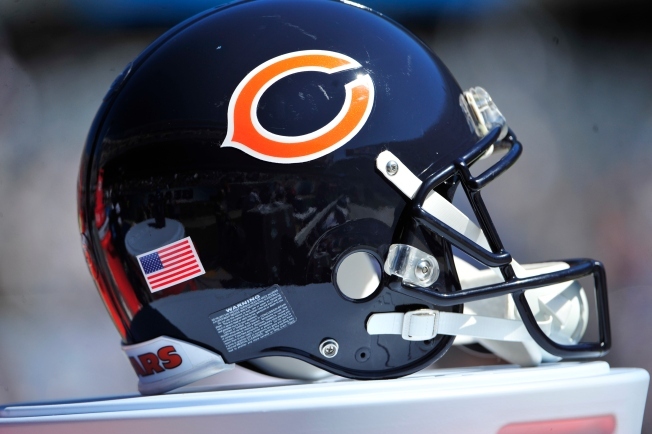 Those players represent a good mix of long-time Bears contributors and new faces on the scene, with Jay Cutler, Robbie Gould, and Matt Forte headlining the list. Gould is the team’s longest-serving player, having been with the Bears since the 2005 season, while Forte (2008) and Cutler (2009) rank high on that list as well. The Bears’ two defensive captains are both veteran players that arrived via free agency this offseason, with linebacker Pernell McPhee and safety Antrel Rolle donning the “C” patches on their jerseys. McPhee is the centerpiece of the Bears’ new 3-4 defensive front, with his versatility allowing him to play both defensive end and outside linebacker, and Rolle adds a veteran presence to a safety group that is inexperienced and looking to prove that a rough 2014 season is behind this defense. Under former head coach Marc Trestman, the Bears rotated captains on a weekly basis, but squabbles in the locker room and serious in-fighting on the roster led the team to make some changes to the way they dole out leadership responsibilities under new head coach John Fox.